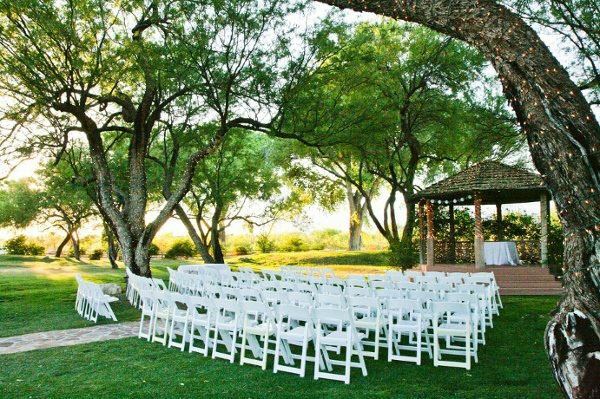 Imagine a magical garden setting nestled below a spectacular Santa Catalina Mountain backdrop. Envision this beautiful oasis venue matched with an experienced and dedicated staff. La Mariposa Resort is commuted to helping you create a Wedding or Event that is as perfect and memorable as you imagined it to be. With our expansive, elegant Banquet Room, our charming patio and fire pit, and our sprawling lawn, we are the perfect venue for a wide array of events. From intimate ceremonies to lavish receptions, we are an ideal setting. From Quinceañeras to Bar Mitzvahs, and from informal small business meetings to large corporate functions, we can happily accommodate diverse needs.